Japanese Prime Minister Shinzo Abe meets with Russian President Vladimir Putin on November 20, 2016. Public domain photo courtesy of Kremlin website. Just hours before Donald Trump’s full-throated embrace of protectionism in his inaugural address, Japan became the first country to ratify the Trans-Pacific Partnership. Days later, the new U.S. president issued an executive order pulling America out of TPP. This put Shinzo Abe in a difficult position. 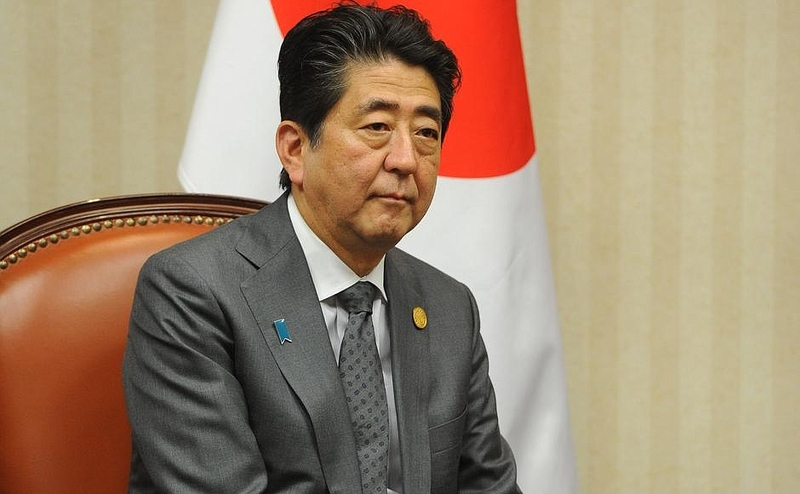 The trade deal was supposed to be a major component of Abenomics. Not only would Japan have been a major beneficiary of TPP, but Tokyo was eager for an agreement cementing U.S. political and economic leadership in Asia. This leaves the Regional Comprehensive Economic Partnership (RCEP), which includes China but not the U.S., as Asia’s most promising trade agreement. Meanwhile the Trump administration is poised to spar not only with China but Japan and any other trading partner over “unfair” trading relationships. Despite these setbacks, Japan remains well-suited to advance both a regional and global integration agenda.